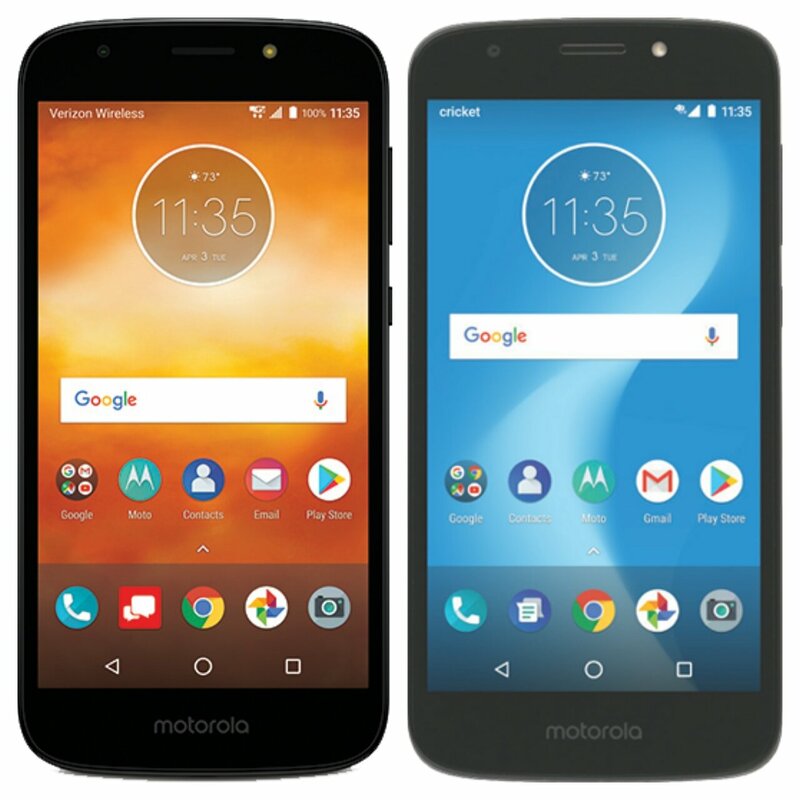 Moto to launch E5 Series, Moto G6 Series, Moto Z3 Series in 2018. We have already Seen renders of Moto E5 smartphone now Press image of Moto E5 Play leaked. 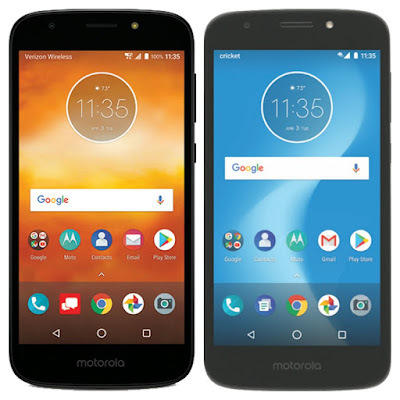 Moto E5 Play for Verizon and Cricket Wireless it will launch as Moto E5 Cruise. Moto E5 Play will come with Front Flash, runs on Android oreo. No More details have been leaked yet. Moto E5 expected to feature HD Display, Snapdragon 430 Processor, 2/3GB of RAM, 16/32GB of internal storage. both Rear and front camera will have LED Flash.Moto E5 Plus will come with Bigger Display, Bigger Battery.